A peaceful summer night is shattered by gunfire as an unseen assailant tries to murder police officer John Busby. Though horribly wounded, Busby survives. But the perpetrator remains at large, meaning neither Busby, nor his wife, nor their three children are safe. 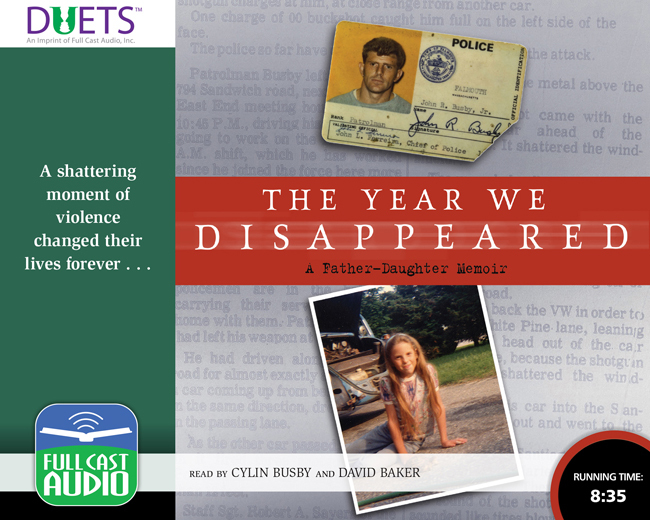 In separate chapters John and his daughter, Cylin, who was nine at the time, recount the story of that year. John writes graphically, and movingly, of his wounds, his pain, his multiple surgeries, and his rage. Cylin tells their story from a child’s point of view, sharing vivid memories of confusion, loss of friends, and the struggle to build a new life. Together, father and daughter craft an unforgettable picture of fear, of police corruption, and of a malignant thug who no one dares to cross. Yet their story is also one of redemption and recovery, and ultimately of hope and healing.